July 18, 2018 at 9:49a.m. 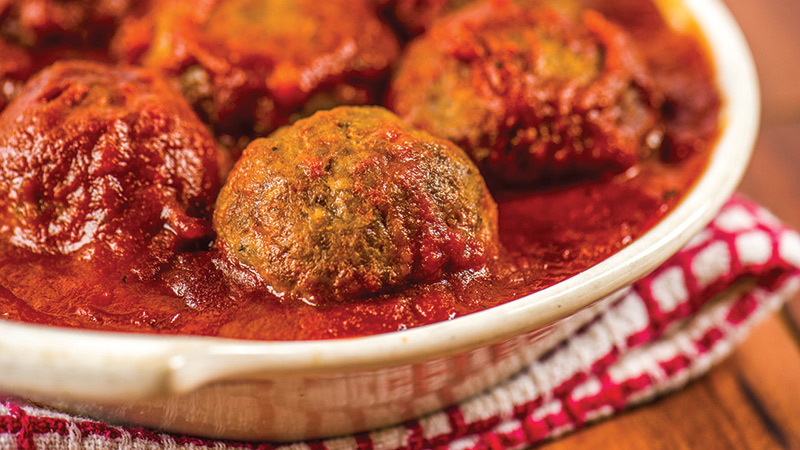 YOUNGSTOWN — A North Side woman Tuesday said she was attacked in a dispute over stolen meatballs. Police were called about 9:45 p.m., where the victim told police she came back to her home on Indiana Avenue and confronted another woman who was cooking meatballs. The victim confronted the woman, saying she was the only person in the home with meatballs and the woman charged her and pulled her hair. Reports said the woman "confronted [the suspect] about the possible meat thievery, insisting that they must be her meatballs." Reports said the victim did not know the last name of the suspect but that it rhymed with a derogatory term for a female dog. July 19, 2018 12:03 a.m.